International and volunteer projects are one of the best experiences that a person can have, be it young, or mature, both from entertainment and social, but also professional perspectives. Moreover, I don’t know anyone who would deny this fact or would regret doing the volunteer project hereafter, but I know a lot of people from all over the world, who keep participating and even organizing such activities by now. There are certainly pros and cons, as everywhere. However, it is always up to you to see advantages or mostly disadvantages. As to myself, I enjoyed every day and minute of my time at the workcamp and was never sorry of spending those two weeks at the center, as well as one month in Belgium while travelling after (which is, by the way, another significant advantage of doing the volunteer project or workcamp abroad, since you can meet new friends and visit them in future). So, my project was about organization and management of the cultural and educational activities for the residents of the Asylum-seekers center, coming from conflict and war zones and waiting for their decisions on asylum applications. 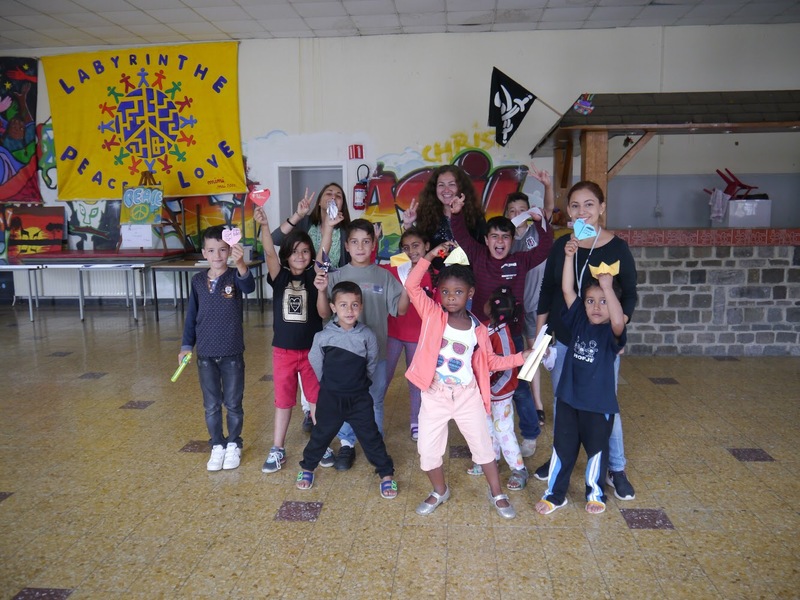 These activities were organized mainly for children of different ages (5-12 y.o, but also 13-20 y.o.) and included art workshops, movies evenings, dancing, swimming pool and diverse sport classes, but also a lot of hiking and outdoor courses. 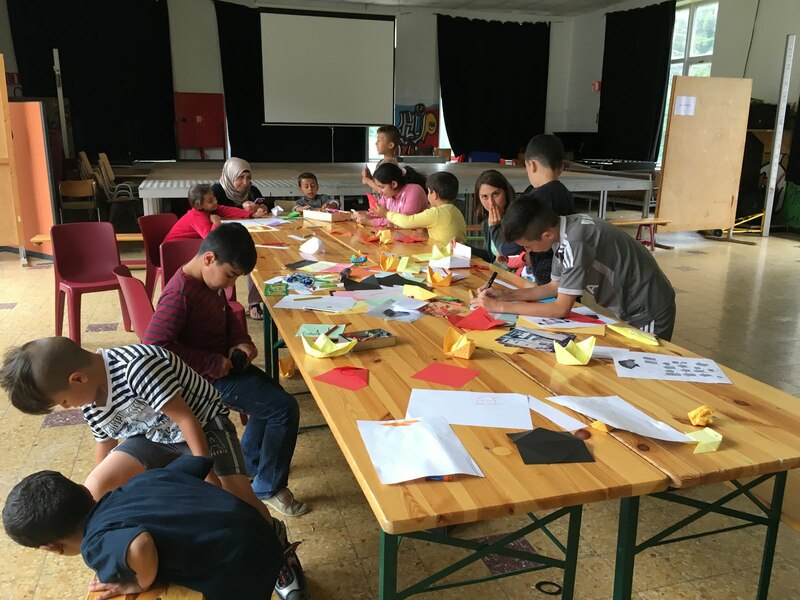 We, volunteers, had a lot of opportunities to organize any workshop and event for different people (kids, young boys or families) and participate in them as well. The residents had waited our arrival and were very glad to welcome us. It is one of the most vivid event for residents, and children especially, since everyone needs and likes entertainment. The weather was amazing, the nature around was picturesque and marvelous, and the atmosphere in the center was inspiring and warm. What else could we wish? Being in the international environment with volunteers from all over the world (Finland, Italy, Belgium, Morocco and Mexico), but also in the multicultural context of residents in the center, has been one of the most valuable and memorable experience of mine. When every day you are accompanied with beautiful children and see so many smiles on the faces of families you can be only happy, nothing else! You feel yourself as a part of a big multicultural community, who welcomes you and treats you as their family member. Furthermore, volunteers have enough free time for leisure, that is to say for having fun and going outside the center, since workcamps are not only about work, they are also about networking and pleasure as well! 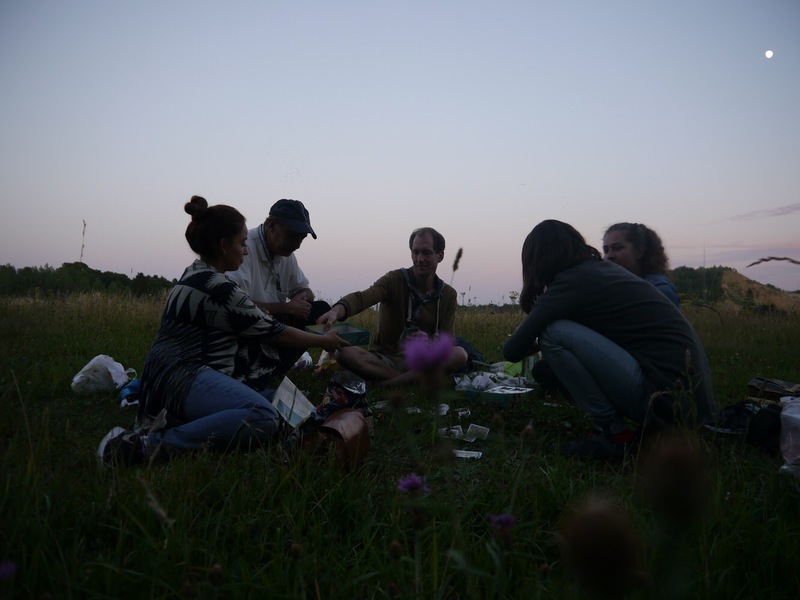 We made picnics in nature, cooked traditional food, but also went to the city and cafes. Moreover, during the weekend we went to Brussels and spent an amazing time there. I must say that these are also the SCI (Service Civil International) and SVIT-Ukraine organizations who have certainly played an essential and significant role in my fruitful and memorable experience in the project. I was supported by the staff members throughout the whole process, from the application step and organization of the trip to the center, until participation in the camp itself, where we were visited by the staff members of SCI in Belgium and had training workshops. 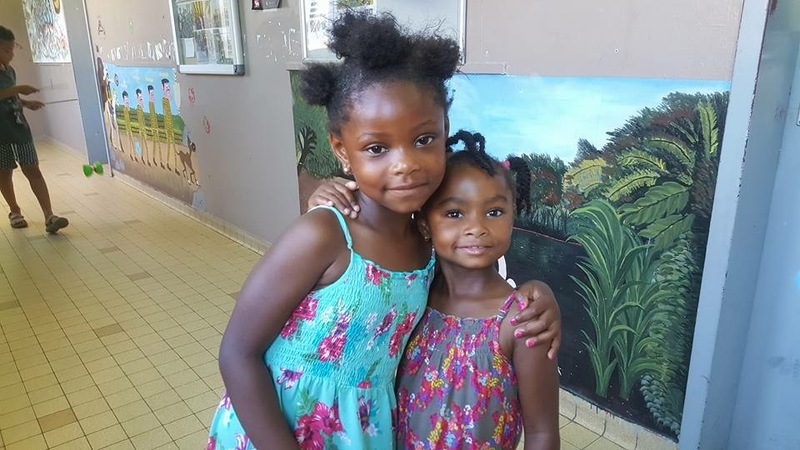 Moreover, the staff members of the Asylum-seekers center of Florennes were all very nice, welcoming and professional towards the volunteers, which is very important while cooperating and trying to do something good for the others. The atmosphere among the volunteers themselves was very positive: friendly, supportive, tolerant and kind. We still keep in touch and try to inspire each other as we did during the workcamp as well. International volunteer projects and workcamps are unique and amazing opportunities to explore the world and oneself, to meet new friends and to travel worldwide, but also to make an important contribution and to be part of something big. Every volunteer finds a lot of advantages for her/himself, as I did in turn. You will certainly find many advantages for yourself as well, but once you come back you will never be the same. Story written by Galyna Kutsovska, who took part in a workcamp in Belgium, thanks to SVIT Ukraine. Want to have your own workcamp experience? There are plenty of short term voluntary projects you can still join, just check our workcamps database!